How Salesforce is helping revolutionize the way government agencies deliver service. Providing citizens with convenient ways to get government support. Empowering government agencies with a 360 of all conversations. Helping deliver superior, consistent service that citizens expect. 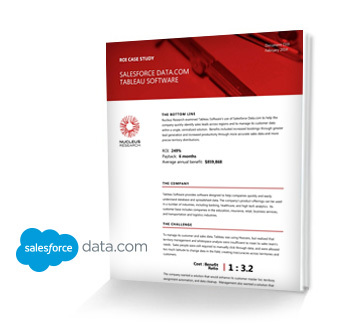 Download the Salesforce Contact Center Solution to learn how to build a more proactive, personalized, and cost-effective contact center.